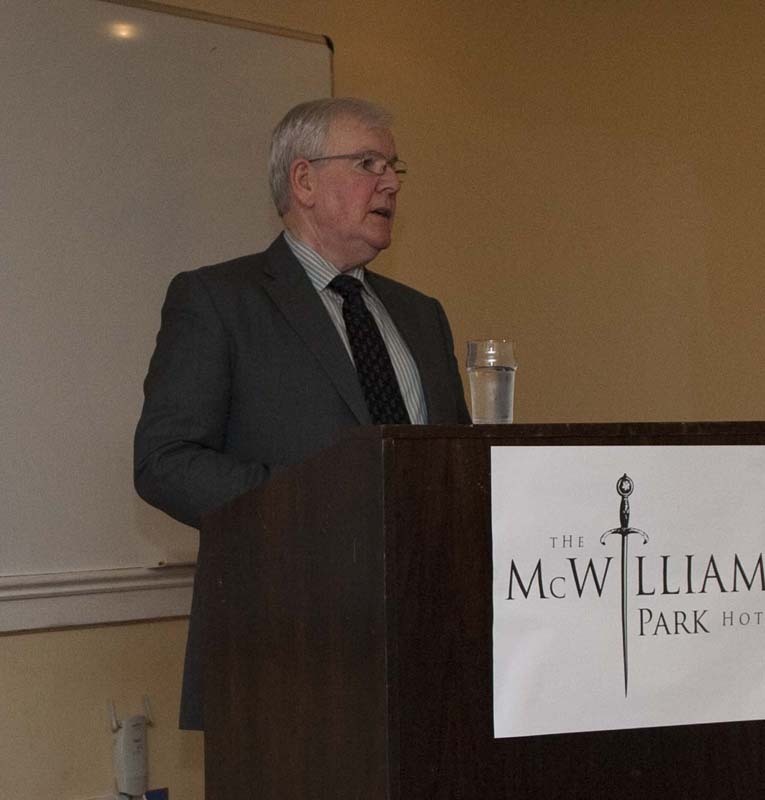 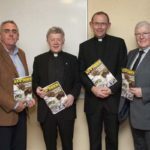 L-R: Fr Pat Farragher (Chairman of Board), John Fallon (Media West Ireland), +Michael Neary, Fintan Monahan (Editor), Sean Staunton (Editorial Board), Declan Rooney (Media West Ireland). 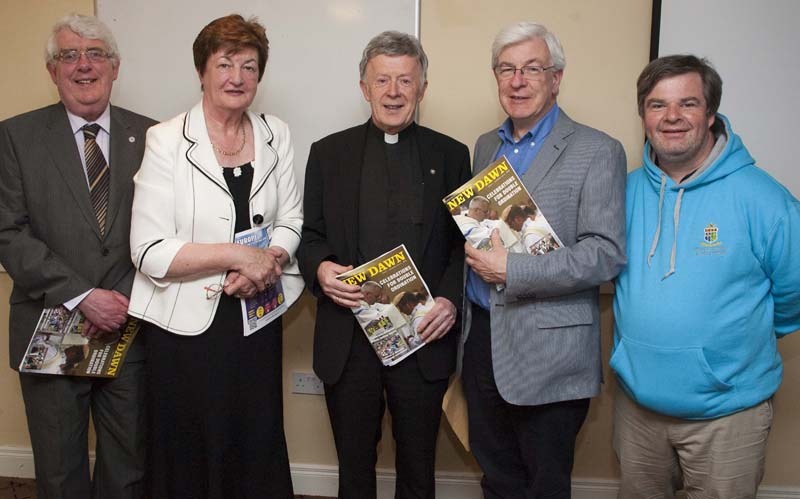 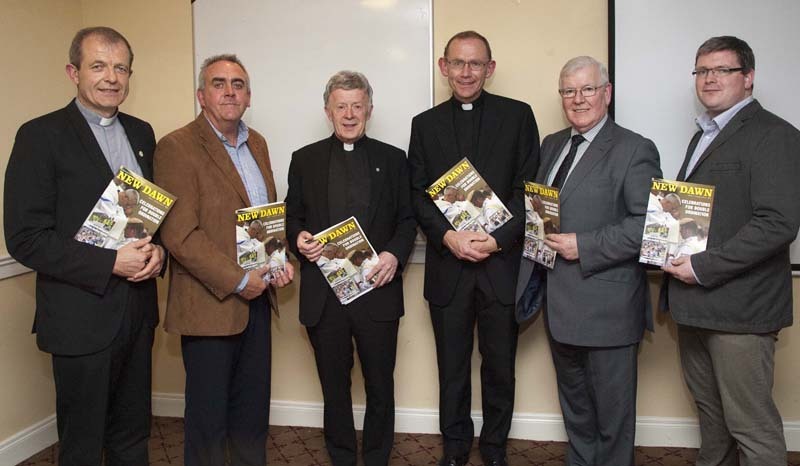 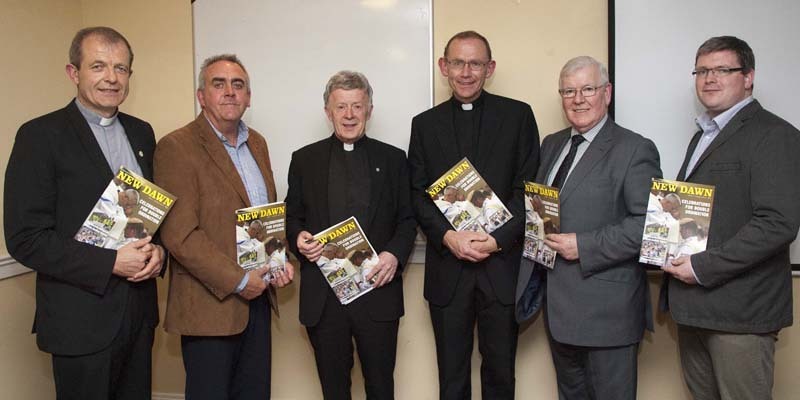 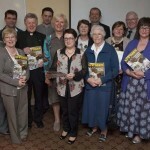 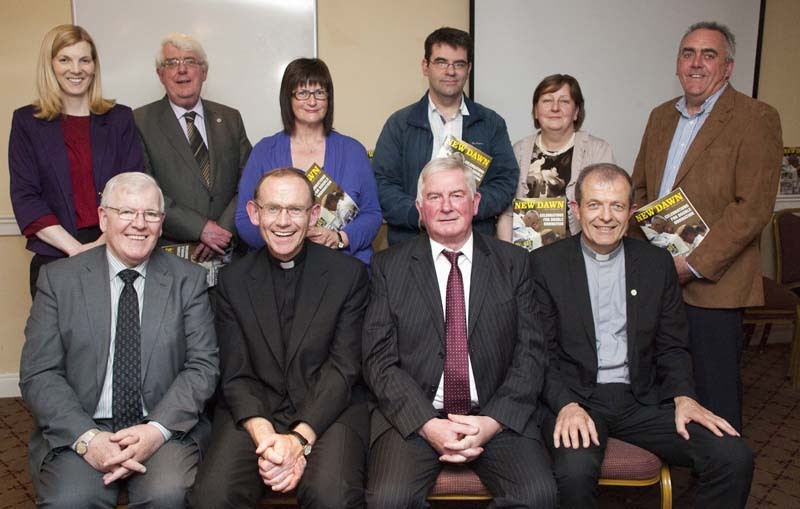 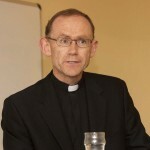 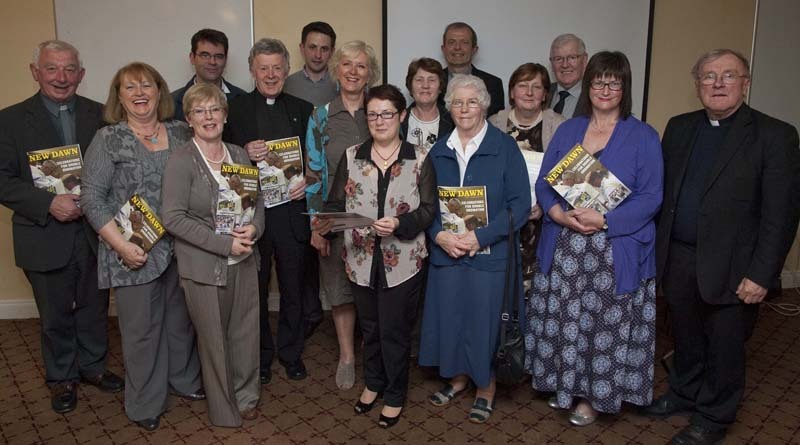 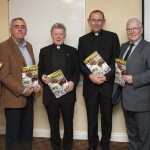 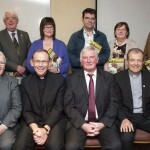 Pictured at the launch of ‘New Dawn’ a new diocesan magazine for the Archdiocese. 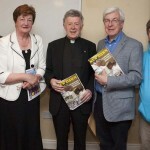 Pictures by kind courtesy of Fr. 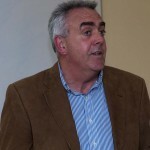 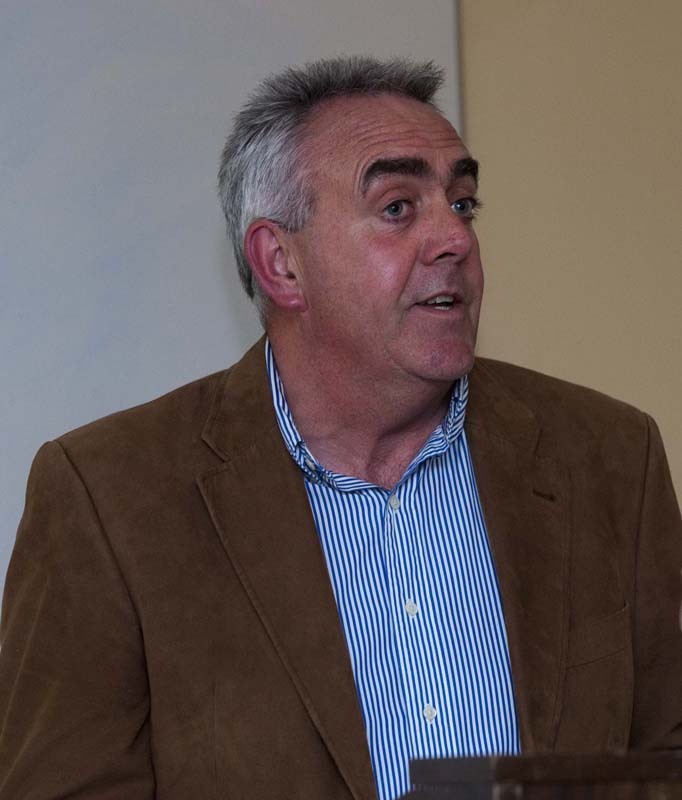 Stephen Farragher.